quality time outside. Mangalore have beautiful beaches, eye candid river sides as well as restaurants and Public Parks. 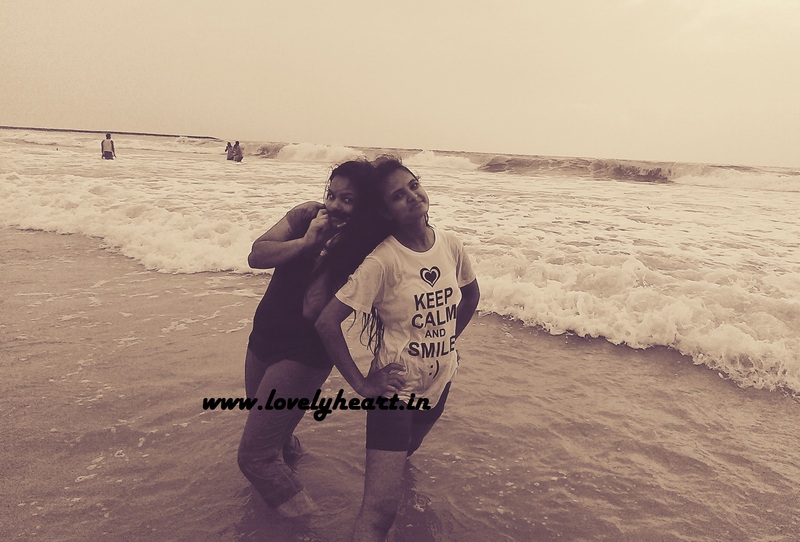 So here i am going to share some of the Best Romantc Places for couples in Mangalore. See as i am Nature lover as well as food lover so my first romantic dating place will be beach and the best beach of Mangalore is Panampur Beach. Panampur Beach has Good Connectivity with Bus and Auto. You can Take Bus from Lal Bagh or you can take direct Auto from any place. You can take a Bath, Enjoy Water sports and eat tasty food here. It will recall your memory of Juhu Beach of Mumbai. Someshwar Beach is beautiful Beach Surrounded by lush green area. It is not such crowded as Panampur. You can sit in the Lap of Nature with your Darling Lover. Here you can Enjoy Clicking some memorable pics with your Gf/Bf. Ullal Beach not so Silent but beautiful Beach of Mangalore. It is a place where you can feel the noise of Ocean. Sit silently in a corner or walk hand in hand with your partner on sand. Enjoy the love in atmosphere. Gajalee Sea Food Chain one of the most famous Sea Food Restaurants in Mumbai, Pune and AS well As in Mangalore. They offer delicious Sea Food in a very romantic ambiance. If you want to plan a diner date or Lunch Date with your Lover than Gajalee sea Food Restaurant will the most Romantic option.